19-year-old Rice has already impressed at the heart of the West Ham defence this season and Pellegrini is convinced of his potential. 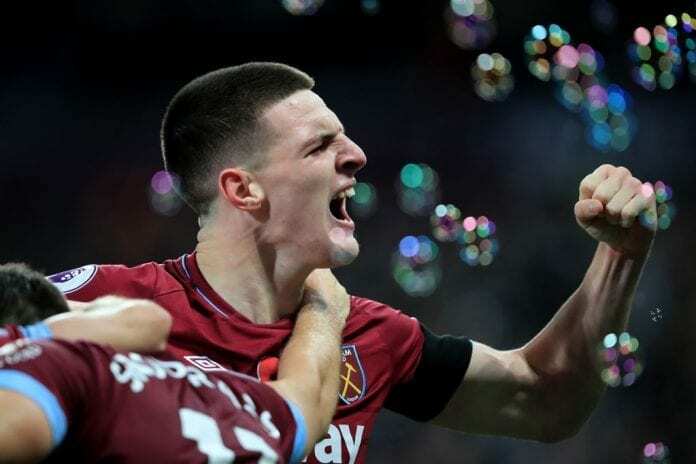 “I think Declan has a lot of potential to arrive at the level that he wants and, after that, you have to see the development of his career,” said Pellegrini, according to Sky Sports. “He is learning a lot of things very fast, he is improving his performances in every game and I hope he can become a top player in the years to come. He must continue learning as he has a lot of potential. Meanwhile, Diangana impressed in the Hammers’ 4-2 win against Burnley last Saturday in only his second Premier League start. But Pellegrini wasn’t surprised by the 20-year-old’s impact. “I wouldn’t say surprised as I always see him working on a daily basis,” said Pellegrini. “But what is important for a young player, like Grady, is that he must have the personality to do exactly the same thing that he does every day here. “He did and in every game, same as Declan, he has improved a little bit more. Now for all young players, you have the next step, which is the most important thing. “At the beginning, everyone appreciates everything he does because he is a young player. 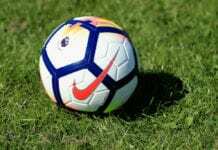 West Ham will make a trip to Huddersfield Town in a Premier League game this Saturday.